Join everyone's favorite hot dog on the most amazing (and quickest) field trip ever! Kids run, dodge, and jump through a wacky road trip and are rewarded with virtual visits to amazing destinations. Go inside a computer. Peek into an ant hill. Stare up a nose. With dozens of field trip destinations and an emphasis on science and technology facts, every play is an opportunity to stir student interest in our amazing world. Field Trip is a first-person running adventure game your class plays together. 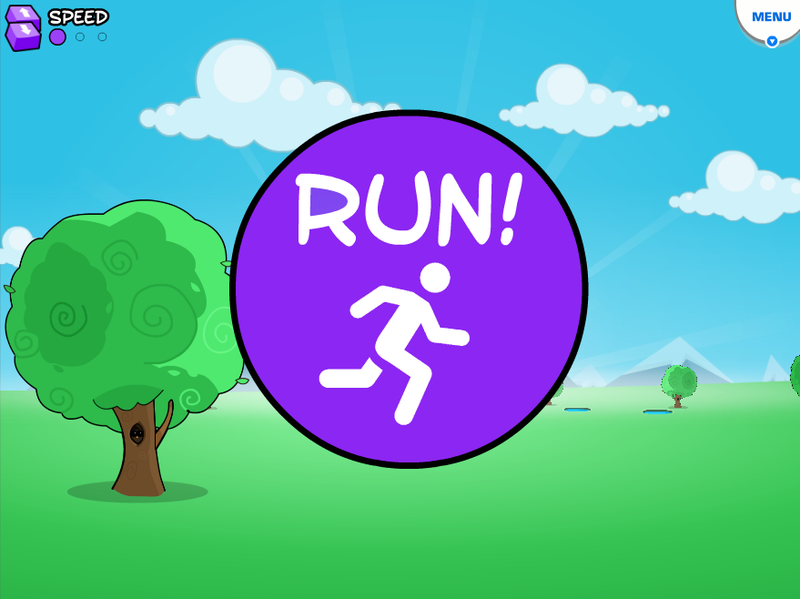 To play, your class will run in place next to their desk and duck, jump, and dodge obstacles (and favorite GoNoodle champs) as instructed by the game! After each field trip, your students arrive at an amazing destination, where they can learn fun facts and add that location to their class blog. You can also use your own custom questions to review any subject you like. Note: Field Trip is a GoNoodle Plus game and is only available if you have access to GoNoodle Plus! Learn more about GoNoodle Plus. Incorporate a fun quick burst of vigorous physical activity into any day. Inspire kid curiosity in the natural world, with an emphasis on science and technology. 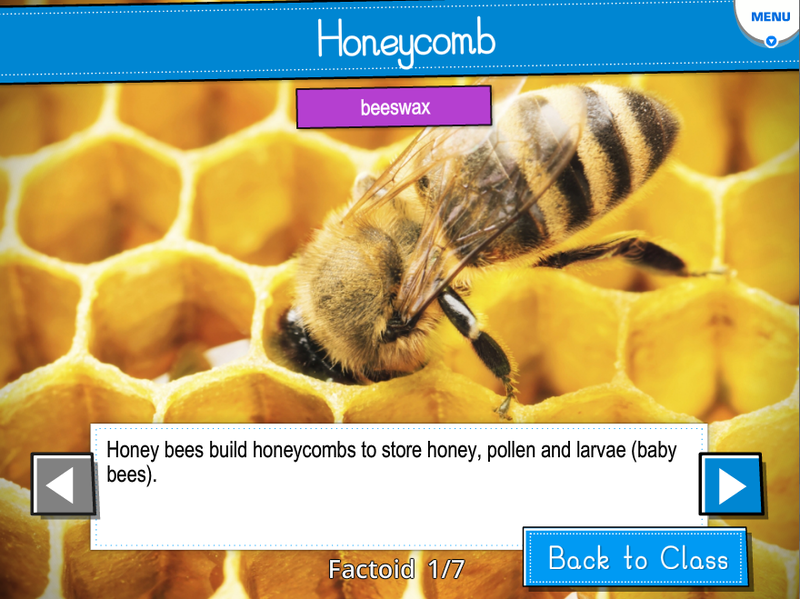 Explore facts as a class and expand science and technology knowledge. Whenever you need to transition focus back to academics. Field Trip does not work on mobile devices or tablets at this time. This activity can only be played when using a desktop or laptop computer. Exercise can reduce the effects of stress; while at the same time stimulating brain activity and increasing the ability to concentrate. Curiosity is the fuel for development. When fostered, it leads to exploration and discovery! Use "Field Trip" as a way to inspire curiosity in the natural world and explore new concepts. Choose Game Mode, Destination, and Duration. Have students run in place together! As objects appear on the screen, the class should duck, jump, and dodge as instructed. Use the arrow keys on your keyboard to increase or decrease the speed of the game. Once you reach your destination, read the facts about the location as a group. You can customize Field Trip with your own custom question sets. Playing with custom content opens up the game to infinite options. The Create and Manage Question Sets article has more info. When you open Field Trip, you’ll have varying options depending on if you have played before or not.If you've never played, click Play Game to go on your first field trip. If you've played before, the Class Blog option will be available to you. Click this to review field trips you have taken previously. After clicking Play Game, select your Game Mode. You can choose just movement or incoporate your custom questions. Select a destination or choose a random trip. Decide on a game time. Options include ninety seconds, three minutes, or five minutes. Students will run in place and watch the screen. As students jog, obstacles will appear closer to the screen. 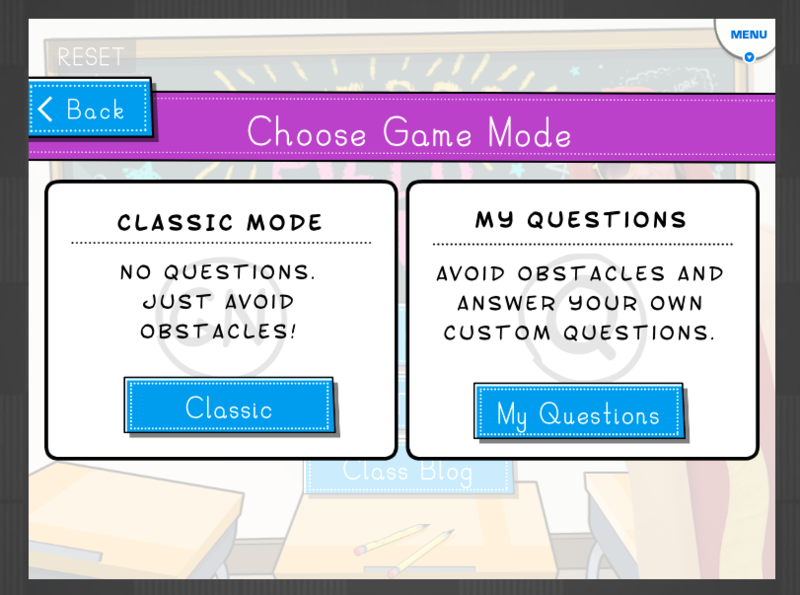 Students should duck, jump, and dodge obstacles together as instructed on the screen. You, the teacher, can control the speed of the exercise using the arrow keys. Click u p on your keyboard to make the exercise faster. Click down to slow the action. After two minutes, the exercise will end automatically and your class will visit a new location. Every field trip ends in a fantastic location, including a photo and fun facts to read with the class. Click the arrow buttons to cycle through the facts about that location. When you've reviewed the content, click Back to Class to return to the main menu of the game. If you want to revisit the locations you've visited, click Class Blog on the main screen of the game. You'll visit your class blog, where you can review the various locations you've earned. Click any location on this page to revisit it and review the facts.